In a couple of weeks time, the UK will bear witness to a very special event: the 25th anniversary tour celebration of Dream Theater’s Images and Words album. Whilst “the album anniversary tour” has become such a regular occurrence to some over recent years that the unique appeal of them has become diluted to a degree, this is very much not the case here. 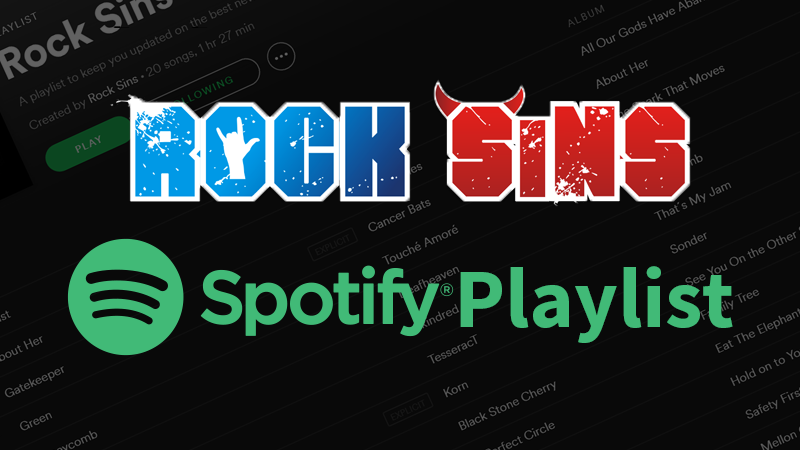 The biggest progressive metal band in the world are celebrating the album that launched them onto the international stage for the first time, thanks to the likes of songs such as Pull Me Under and Metropolis Pt 1. 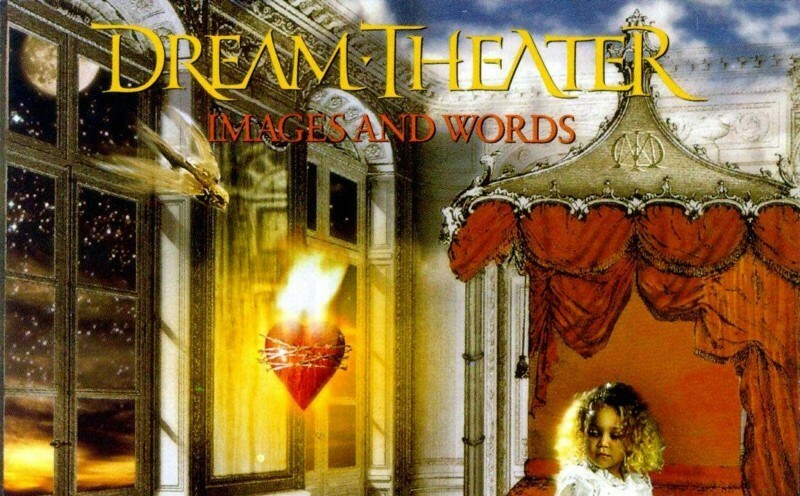 This is something Dream Theater have always been humble and well humoured about over the years, even poking fun at themselves with their greatest hits compilation Greatest Hit (…and 21 Other Pretty Cool Songs). For those not in the know, it refers to Pull Me Under being the song that broke them all over the world. Beginning in Birmingham on the 18th of April, the UK will be witness to five of these very special shows, which take the typical “An evening with Dream Theater” format. Act I will feature a selection of Dream Theater songs from across their three decades as a band, while Act II will form the proverbial “main event” of Images and Words in it’s entirety. To help celebrate what will undoubtedly be the prog metal event of 2017 in the UK, we’ve enlisted some bands from all over the world to share their thoughts with us about their favourite songs on Images and Words, and what makes it such a special album. “I have been a Dream Theater fan since around 2005, the year Octavarium was released. A huge musical influence to me, the band were actually my intro to the progressive scene, I got into the classic’s like Pink Floyd, Yes and Rush after discovering DT. I remember sitting and listening with friends as an eager young musician, trying to decipher what was going on with the vast complexity of the compositions. John Myung soon became one of my main influences and focuses of my practice regiment for bass guitar. My old bass tutor introduced me to the two hand tapping technique through the song ‘Metropolis – Part 1’, which was the first complex riff I ever tackled. So, Images & Words became the focus of my listening for a very long time. Full ticket information is available on the Dream Theater website at https://www.dreamtheater.net/tour/. Stay tuned for more Dream Theater coverage here at Rock Sins, including an exclusive chat with Dream Theater frontman James Labrie looking back on 25 years of Images and Words in the coming days!